← The Tyler Factor…Why Our Reading Challenges Matter Most! 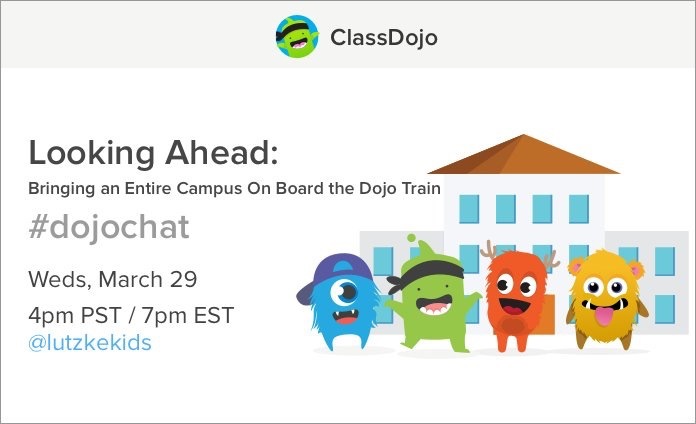 I’m so excited to announce that I’ll be moderating my first Twitter chat on Wednesday, March 29th. Here’s hoping everything works out great…fingers crossed!